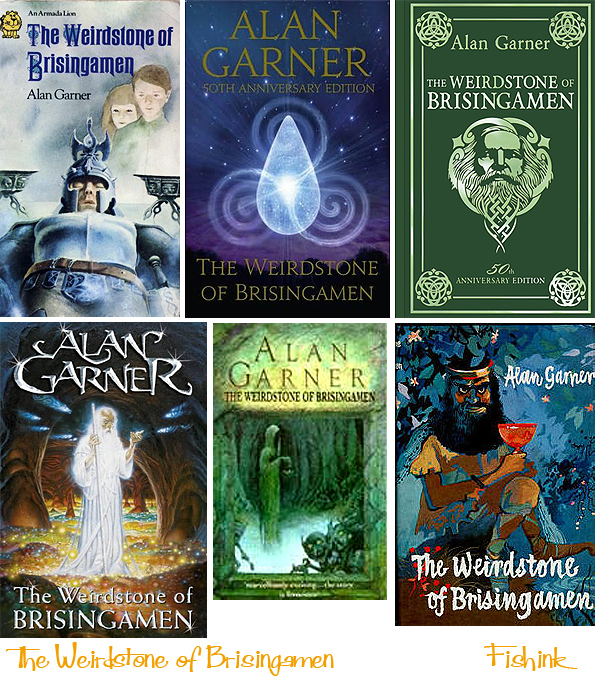 Whilst browsing the young adult selection of books in Waterstones, I discovered that my all time favourite childrens’ book ” The Weirdstone of Brisingamen” by Alan Garner was 50 years old in 2010. 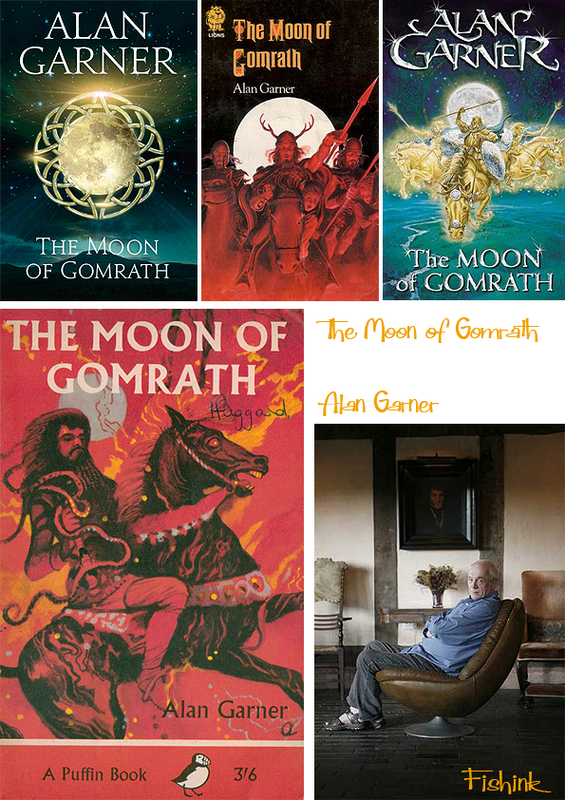 I remember being given the book to read in school when I was about 14 and have read it and it’s sequel ” The Moon of Gomrath ” many times over the last 30 years. 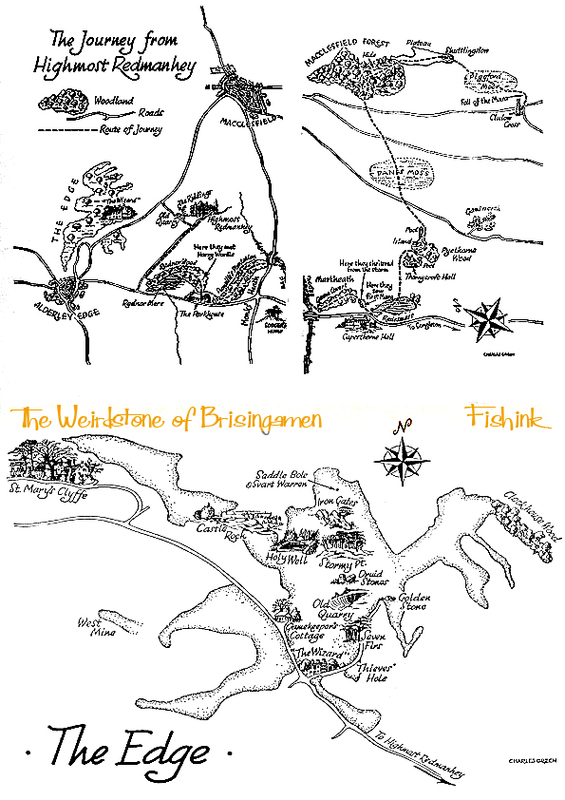 The Weirdstone of Brisingamen: A Tale of Alderley is a children’s fantasy novel written by the English author Alan Garner (1934–). His literary debut, Garner began work on the novel after he moved in to the Late Medieval house at Toad Hall in Blackden, Cheshire in 1957. In putting together the story he was heavily influenced by the folklore and landscape of the neighbouring Alderley Edge where he had grown up as a child, taking the local legend of “The Wizard Under the Hill” as a partial basis for the novel’s plot. Upon completion, the book was then picked up by the publisher Sir William Collins, who released it through his publishing company Collins in 1960. The novel is set in and around Macclesfield and Alderley Edge in Cheshire, and tells the story of two children, Colin and Susan, who are staying with some old friends of their mother while their parents are overseas. Susan possesses a small tear-shaped jewel held in a bracelet: unknown to her, this is the Weirdstone of the title. As its nature is revealed the children become hunted by the minions of the dark spirit Nastrond who, centuries before, had been defeated and banished by a powerful king. The children also have to compete with the wicked shapeshifting sorceress, Selina Place, and the evil wizard Grimnir, each of whom wishes to possess the weirdstone for themselves. Along the way Colin and Susan are aided by the wizard Cadellin Silverbrow and his dwarven companions. It’s quite a scary read even for a teenager and the book has great energy which drives the reader along at an ever increasing pace. 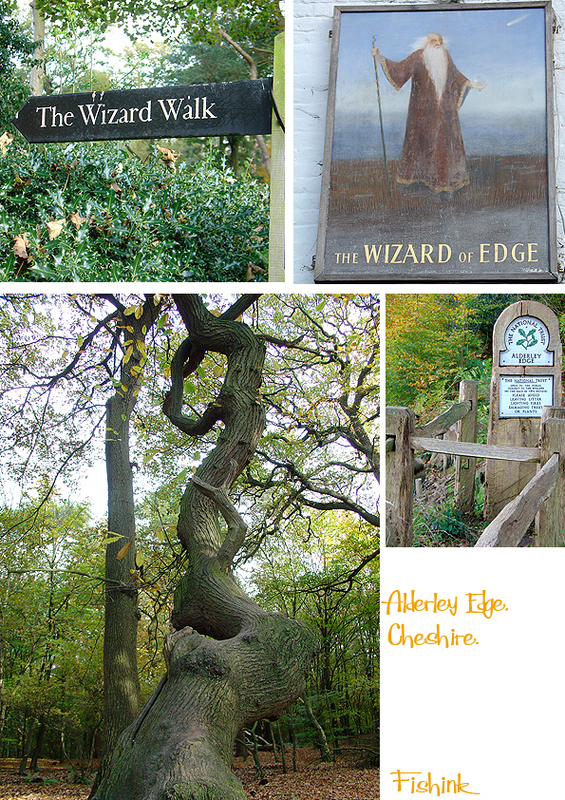 If you go to Alderley Edge you can see some of the places which gave Alan Garner his inspiration. In the 1960s the Edge had a reputation as the meeting place for a witch’s coven (which also makes its way into Garner’s tale). The coven was broken up, however, and nowadays there are more visitors interested in seeing the sights than in practicing witchcraft. Some come looking for the iron gates, though no one has ever found them. Keep your eyes open for the stone circles found amongst the trees. They are not as old as they might seem, and are thought to have been placed there around 200 years ago as a folly by the Stanley family who then owned the land. 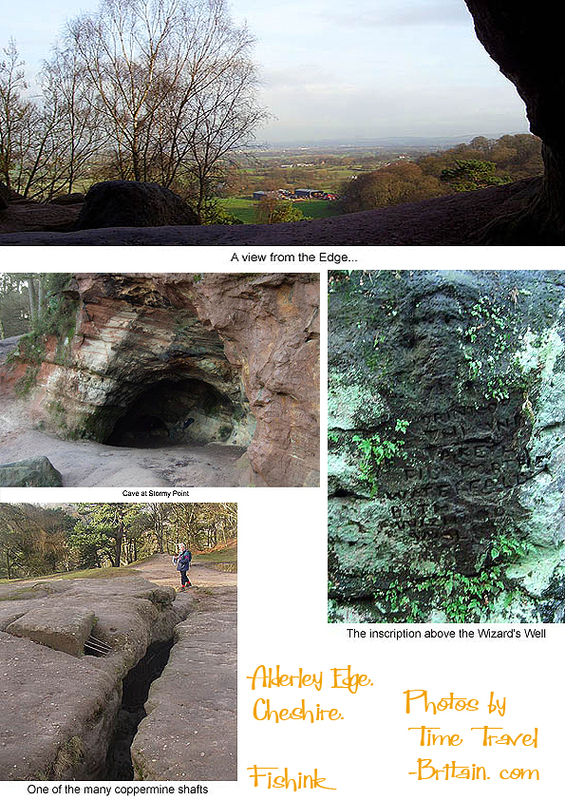 I went to Alderley Edge a few years ago and took the images below. I don’t know if it was just me, but the place did seem to have quite an air of magic about it. I could almost imagine his characters Colin and Susan being chased nervously through the woods and caves from the demonic stick figured Svart-alfar. The sequel ” The Moon of Gomrath ” was written in 1963. 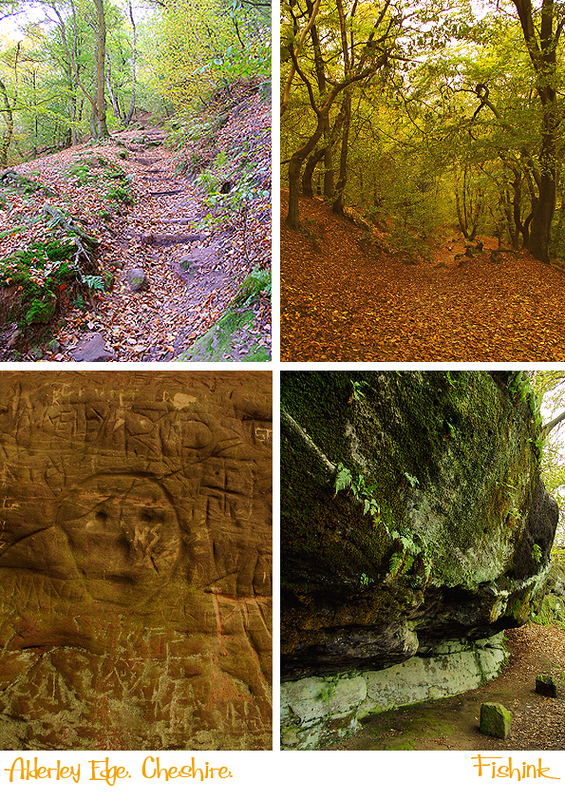 Some great reviews of the Weirdstone here and here. You can even trace parts of the book by pictures here. Boneland is due to be released sometime in August. ← Fishinkblog on Fishink . Illustration for Children … the road less travelled ! Yes I read it with Mrs Miller.